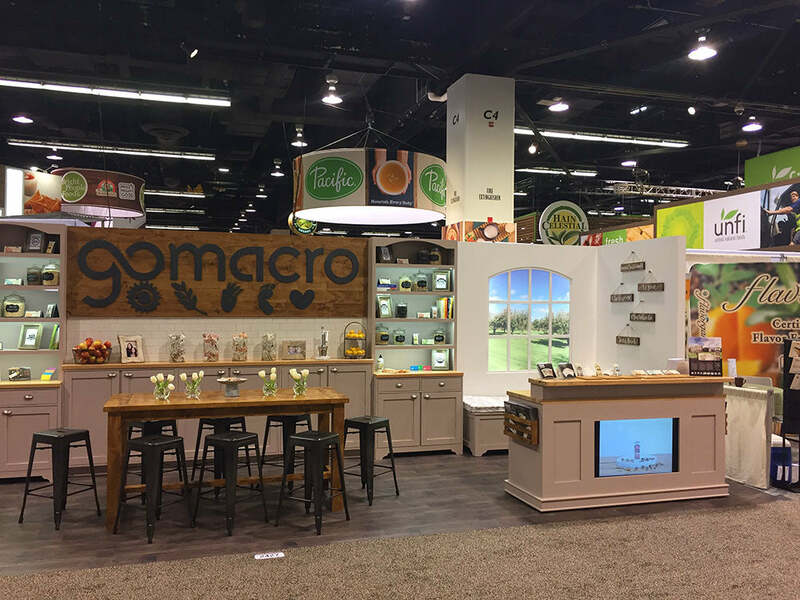 Boothster is proud to specialize in providing sustainable custom tradeshow booths and banner stands for organizations of all types, including government booths, corporate booths and even vertical banner stands for small businesses and entrepreneurs. Read some of our happy clients' testimonials below! The Staff at Boothster pride ourselves in going the extra mile for our clients! Over the years, Boothster has had the honor to work with some of the largest government agencies, important organizations and growing businesses in country! 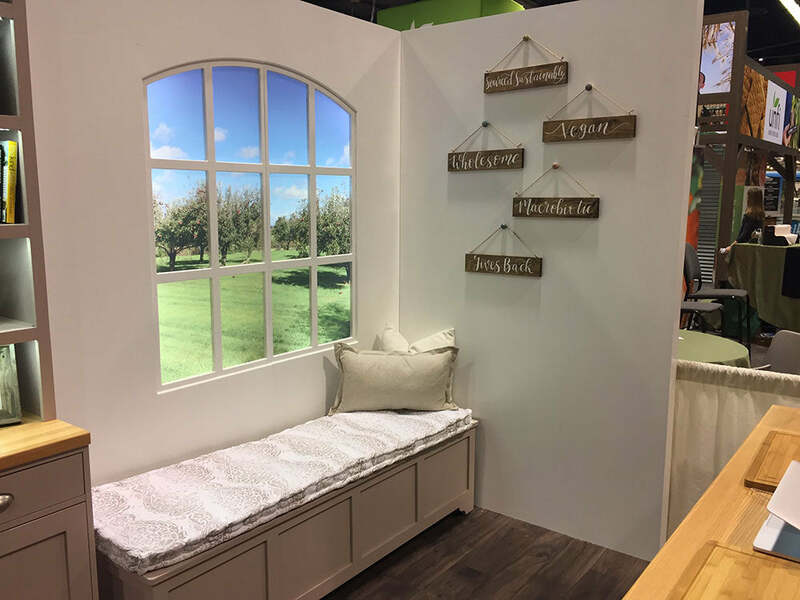 We know that preparing for a tradeshow can be difficult and complicated, that is why Boothster works closely with our clients to make sure every detail of their custom designed, sustainable tradeshow booth is correct to client specifications. Read below to learn more about how Boothster works to satisfy our many clients! "The US Forest Service has worked with Boothster for over 6 years on mega-scale projects that have taken us from Argentina to Utah to South Africa . Over 5000 people convened at those venues. In Utah, Boothster successfully captured the progressive and innovative spirit of the forestry research community of the United States. 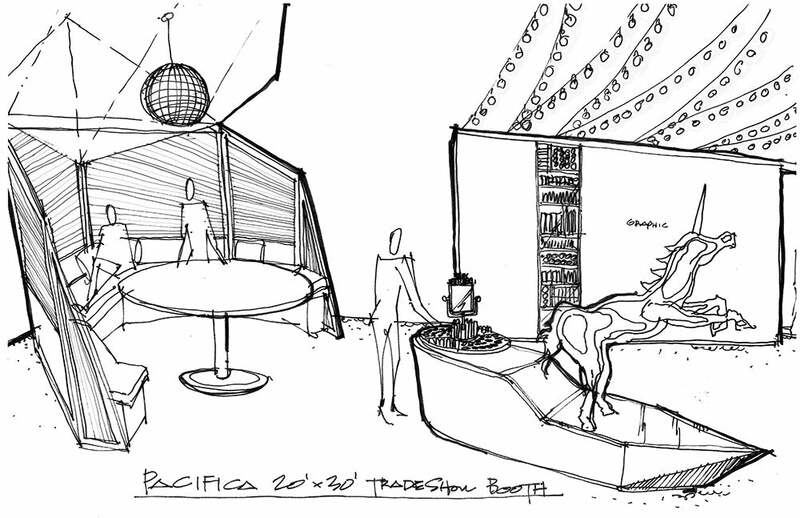 The artistry of the 2000 sq ft booth merged science with aesthetic by incorporating modern materials with wood products. 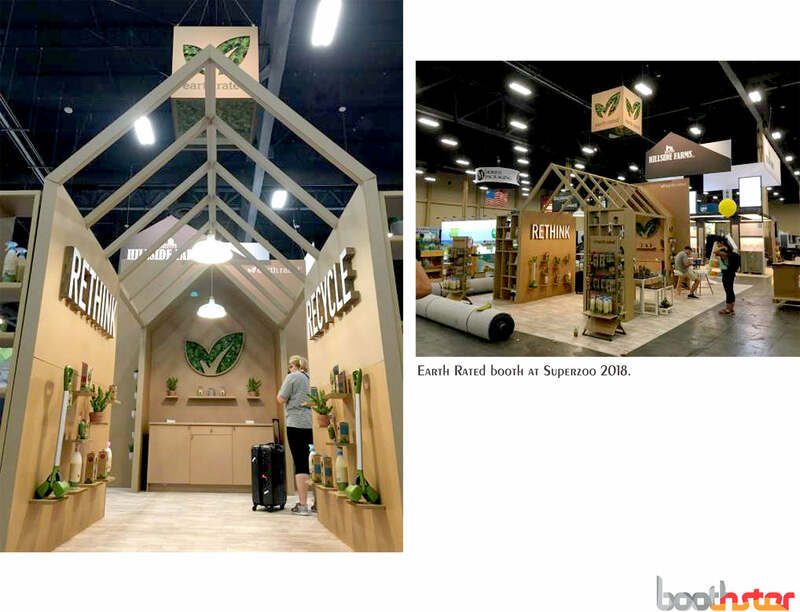 A year Later, Boothster represented the US forest management community with an 800 sq ft booth that made conference participants from around the world feel comfortable and curious. The booth replicated the aura of a modern day campfire around which people united with stories and a common concern for the sustainability of natural resources. 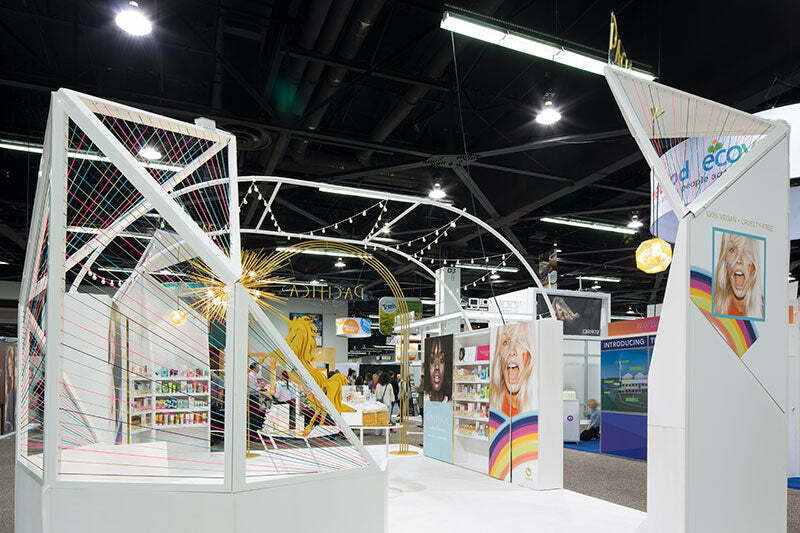 These exhibits were successful because Boothster"s team has a combination of scientific acumen, creativity, thoughtfulness, client-Led sensitivity and collaborativeness." 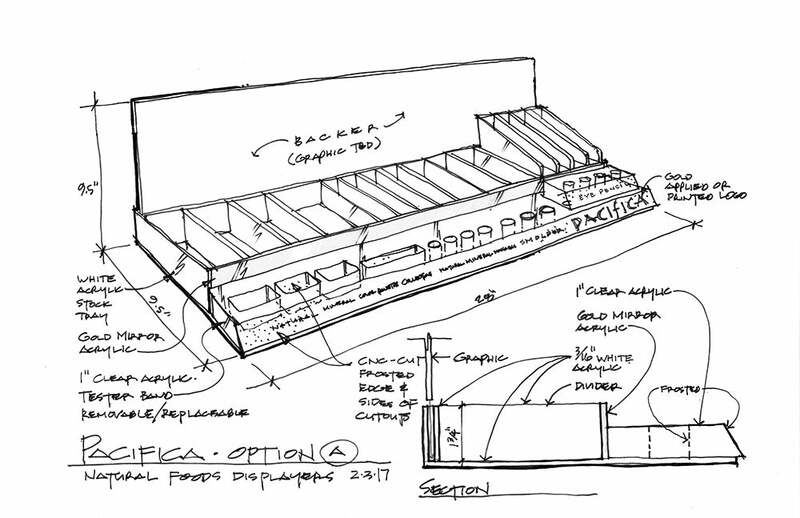 "As part of a team that worked with Boothster on two Large, international environmental conferences, I got to witness Boothster's operation from the initial design process to the final execution overseas . They are a professional, creative, internationally and ecologically-minded company and a pleasure to work wit h. All their building materials are environmentally sound and follow green practices from start to finish. 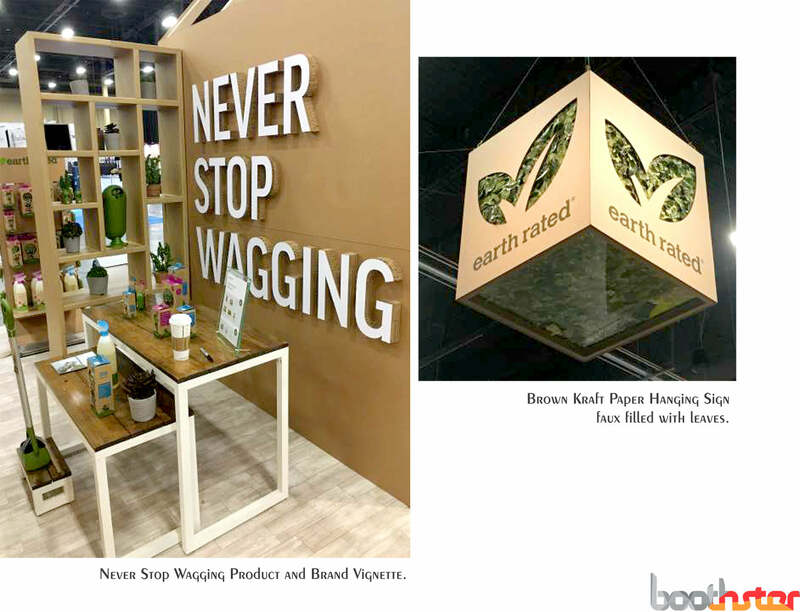 Throughout the Last few years, I have attended many international conferences, including the IUCN World Conservation Congress in Jeju, South Korea, and the quality and scale of Boothster's products not only match, but exceed the best of any pavilion, booth, or poster stand I have seen. 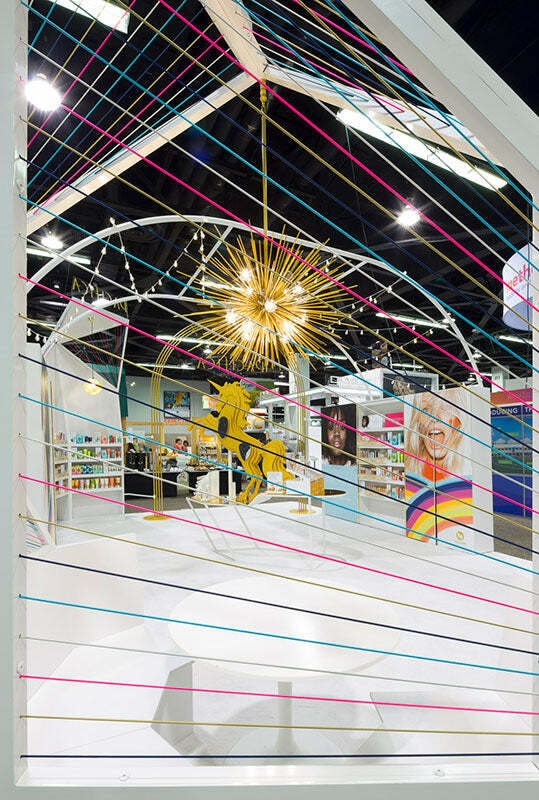 Boothster understands its client's needs and surpasses their expectations by providing unique and memorable pavilion design with exceptional form and function. 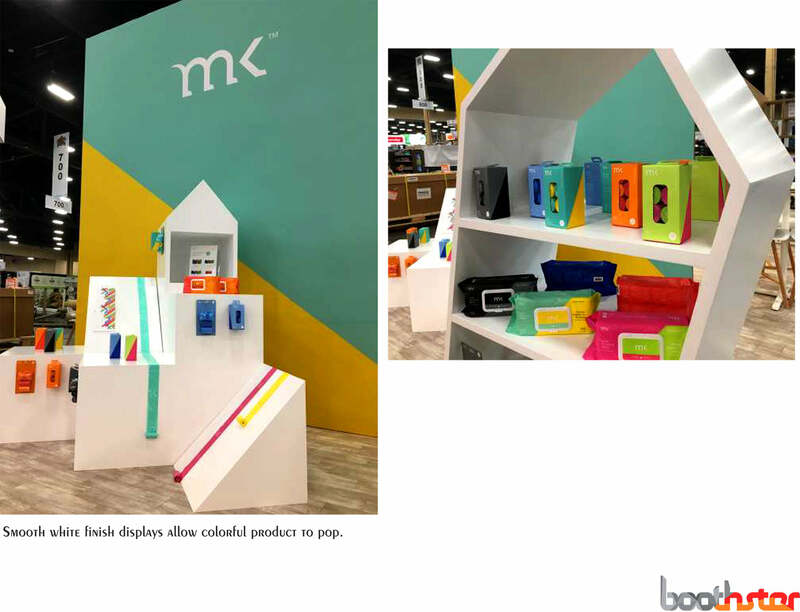 Boothster does not create your standard trade show exhibit; this is art and design with a purpose and lasting ecological mission." Diane Banegas, Program Specialist, USDA Forest Service. "John-Paull does amazing exhibits . They stand out from the crowd. In addition to his creativity and drive for excellence, he is a total professional and very easy to work wit h. We have never been disappointed in his products and hope to continue using his services for a Long time." 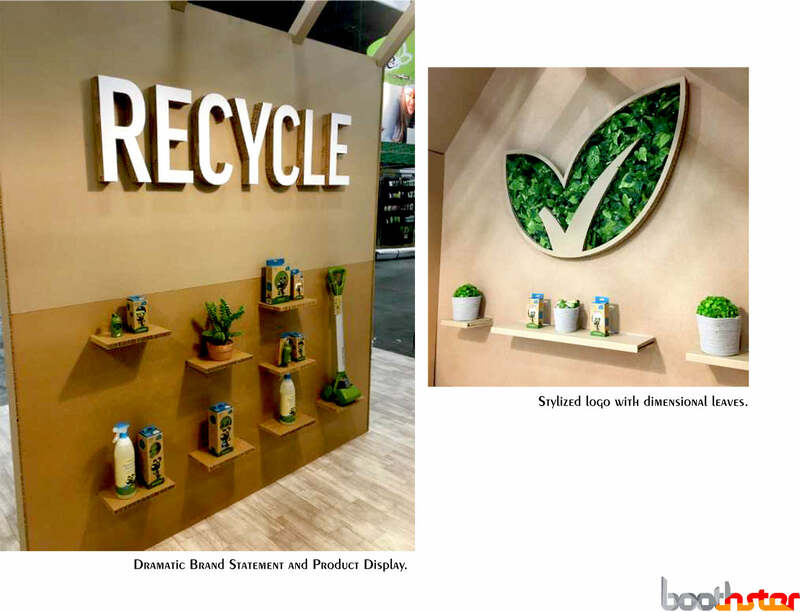 "Over the last 10 years the City of Portland Bureau of Planning and Sustainability has been a repeat customer of Boothster for sustainably-made display products. Very pleased with the customer service and the product quality"
"We knew what we wanted when it came to materials and a cool eco design firm, but working with John-Paull and Boothster ended up being a great experience for our team. They were flexible and helped guide us through some of the stumbling blocks that can happen during the design, build and installation/breakdown processes. Additionally, they helped design a booth that can transform into a variety of sizes so that we can execute our booth vision across whatever tradeshow format we are presented - as well as giving us flexibility to grow into larger formats along with our business needs"
"We love working with Boothster, John-Paull is fast, professional, and the banners are always perfect." 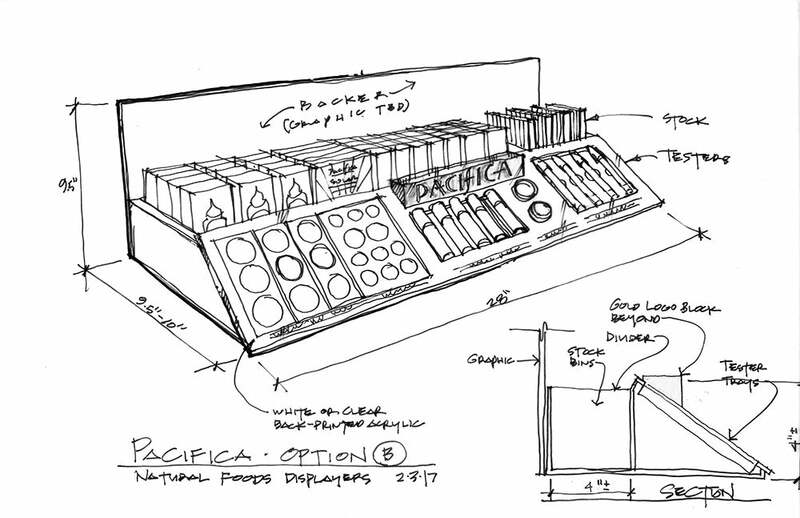 "John-Paull and his team at Boothster allowed Columbia to cost effectively create pop up Red List Free Eco Rolla™ displays for International Living Futures conferences we attend. 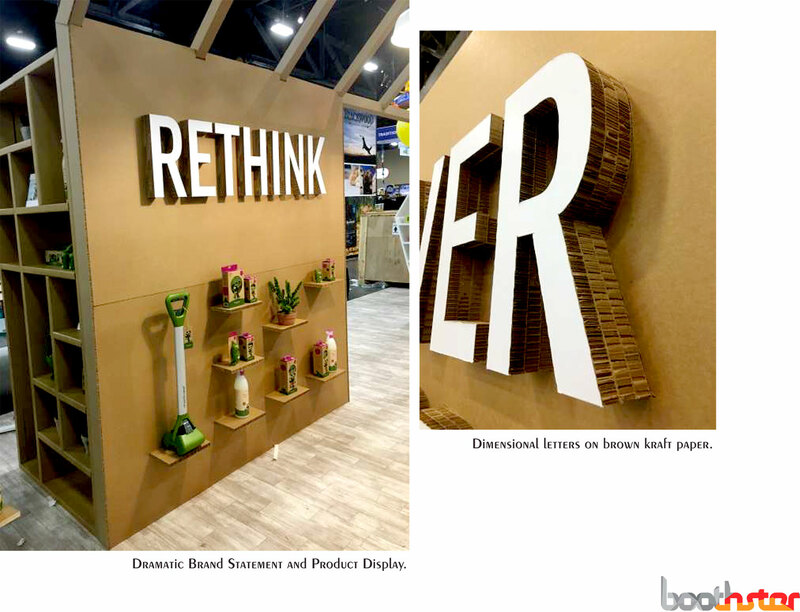 The design is organic and performs the same function as aluminum models from China but with rigid paper forms, FSC® certified veneer and PVC free graphics. Great local company! All upside for us and our brand here... Thanks Boothster!" "John-Paul and the esteemed Boothster team is extraordinary on all Levels ; extremely professional, kind, talented, flexible, products are exquisite, delivers before deadline, and when we were in a time jam, John-Paul and his team put in the extra hours to ensure that our banners made it to our dest ination without a glitch! Amazing team, amazing company!" "I have been 100% satisfied with the products and excellent service I got from Boothster. I would be happy to talk to any prospective client on the phone or via email to answer any questions about my experience ." 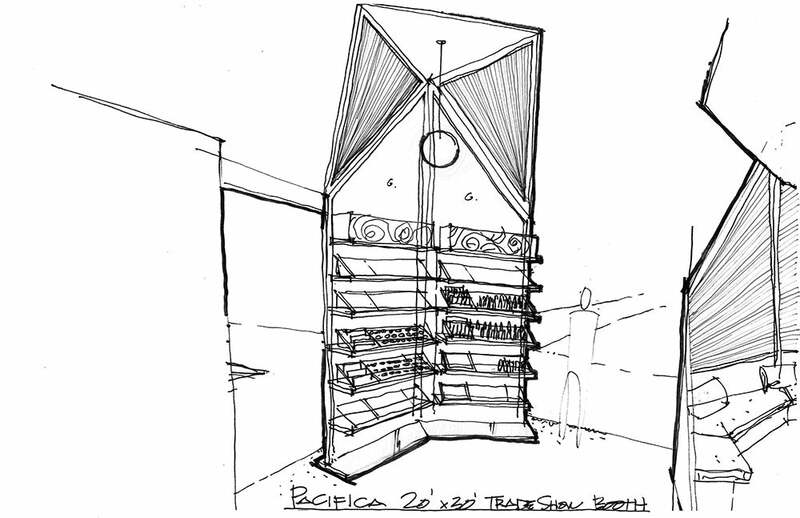 "Pacific Foods has worked with Boothster for about three years. 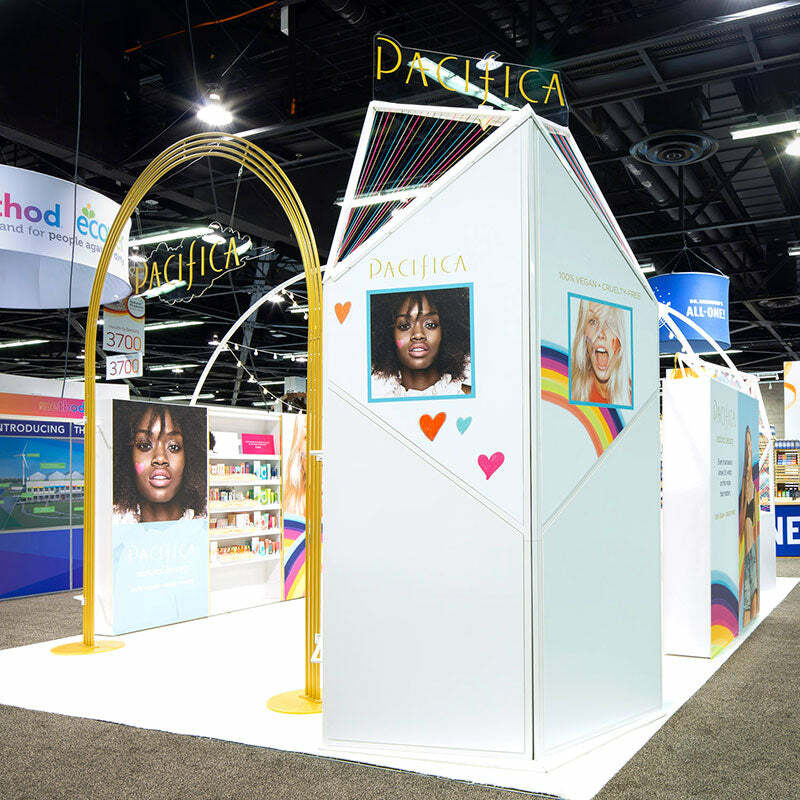 In that time, they have been an incredibly valuable partner, creating a wide variety of Eco Rolla banner stands that we use at trade shows all over the country. Their products are top quality, and the people they have on staff are knowledge and great to work with. 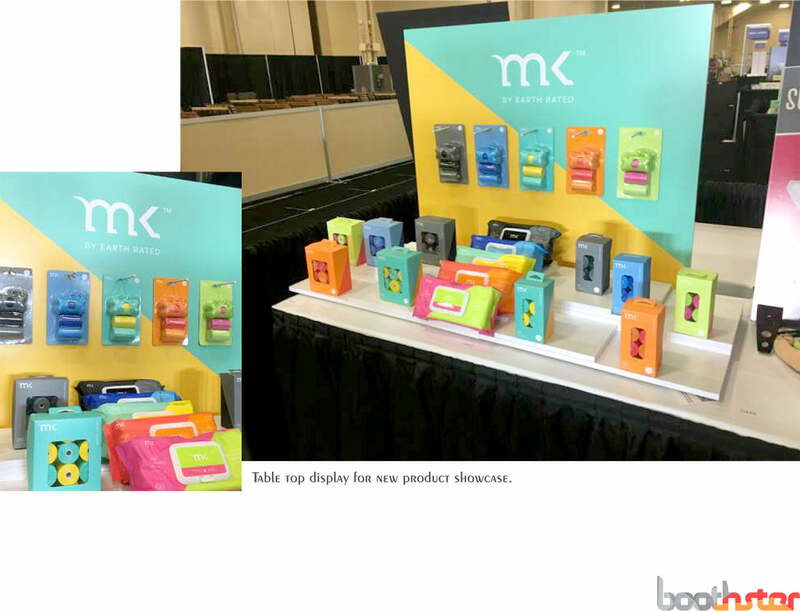 I would highly recommend Boothster for any trade show materials you might need." 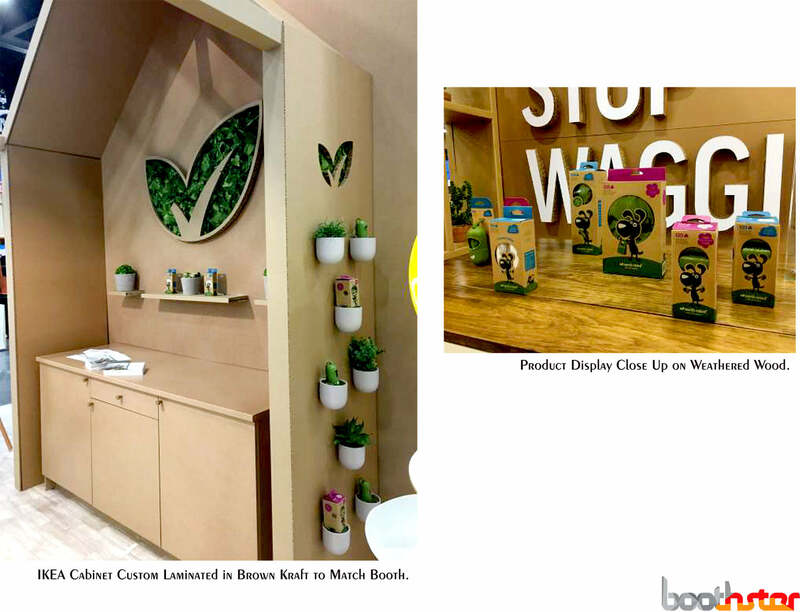 "Boothster went above and beyond to help us build a sustainable booth in only a few weeks! As a small start up they worked with us to find a solution that was affordable but scalable for growth. I found the staff professional and extremely helpful as we prepared for our first national trade show. The customer support was excellent too. I highly recommend Boothster for any project, large or small." "Dear JP, lt's been seven year since we first ordered a display booth from you and the team at Boothster and I wanted to drop a note to say how pleased we are with all the great products you have developed for the Cork Forest Conservation Alliance, (CFCA) . 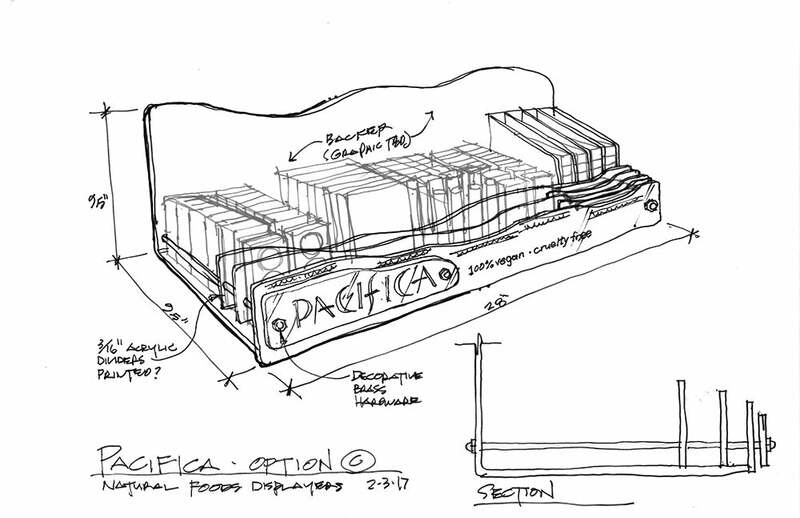 Your willingness to work with our design ideas and transportation/packaging needs, far exceeded our expectations. 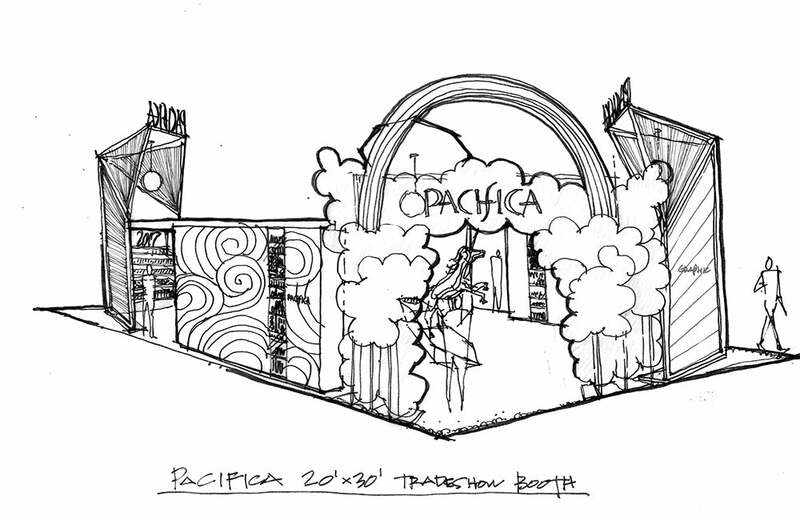 I write this as we are in the process of designing the artwork and copy for the "next phase" CFCA booth. 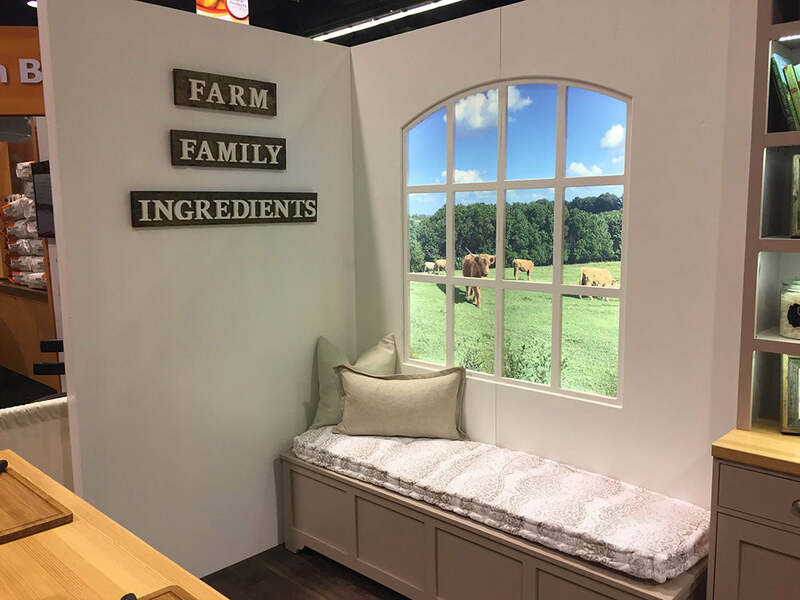 In keeping with our environmental commitment to work with Local and sustainable partners, we can't wait to unveil our new booth, built by Boothster!" "John-Paull Davidson worked under my direction for several years when I was CEO of Mobius Inc. He is bright, personable, inventive and he delivers. He has my highest recommendation . Feel free to contact me for details ." 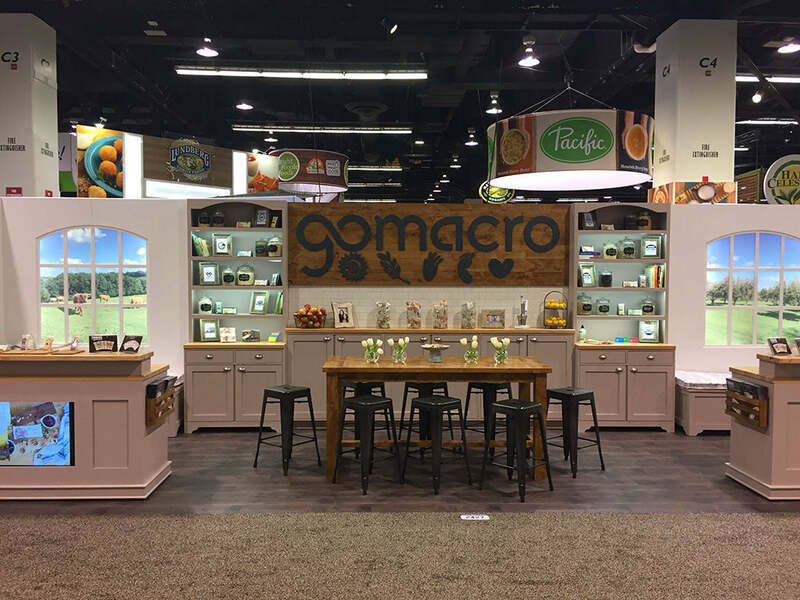 "Boothster has done an amazing job at creating a booth that is not only eye­ catching but also very functional. They captured our principles of sustainability and authenticity, while still positioning us as a premier brand. 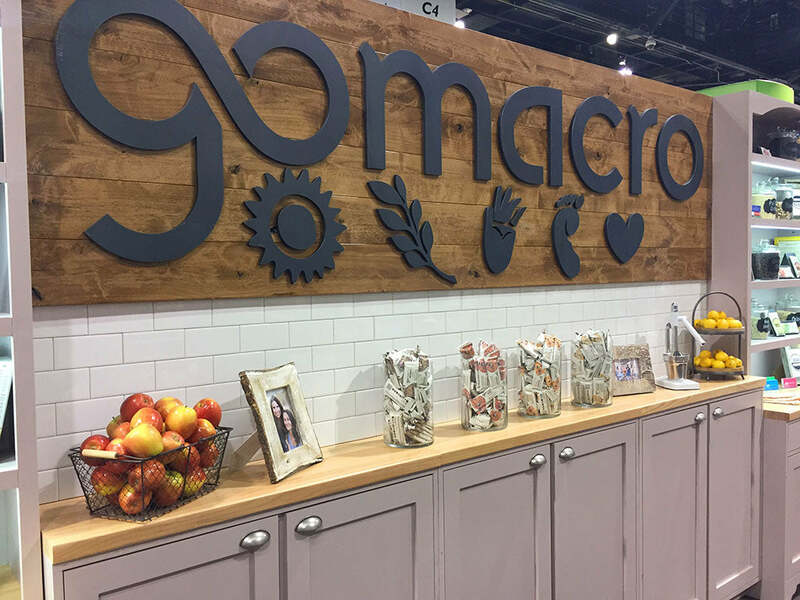 Every year we continue to get compliments and people stopping by just to take pictures of the booth, that even as we grow we are wanting to maintain this same booth. 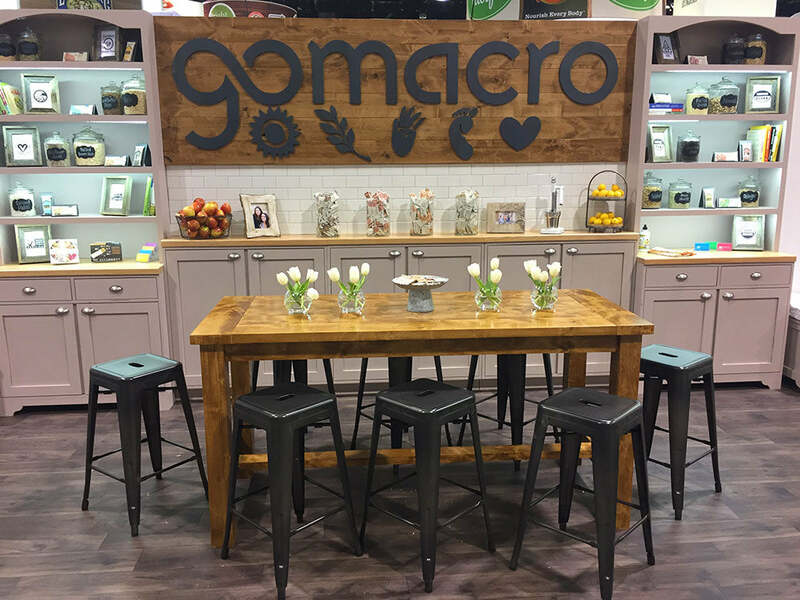 GoMacro highly recommends Boothster." 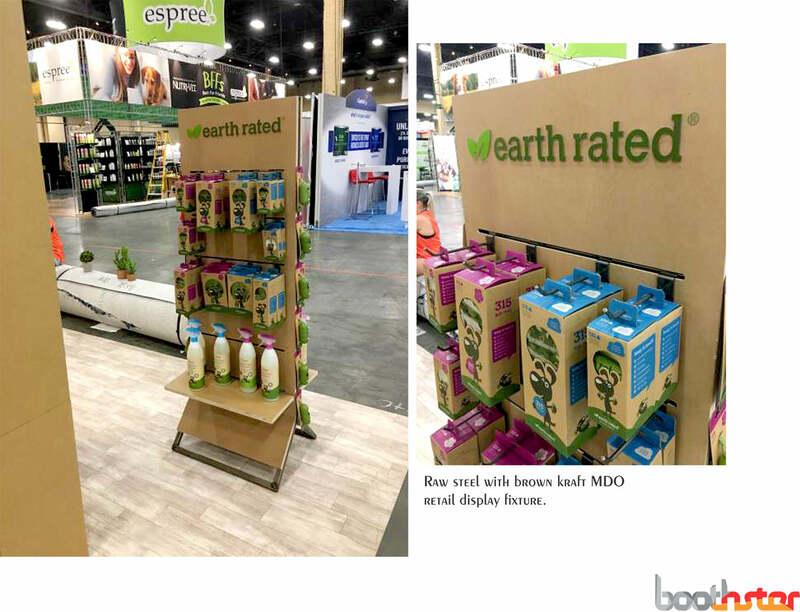 "Hey I just wanted to say thanks to Boothster for all of their continued support of Able Sage for the crazy custom eco-friendly event and Tradeshow needs we have. 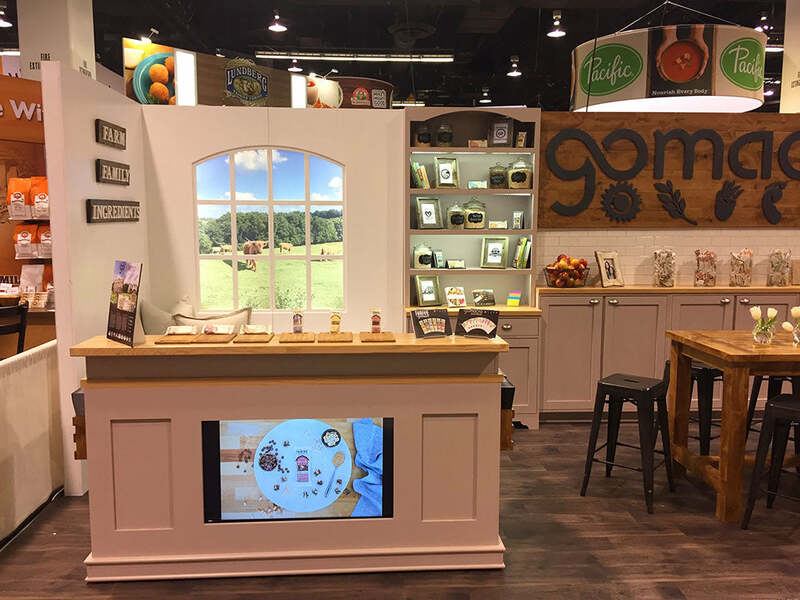 As always we appreciate your ingenuity, conceptualization and implementation of the displays, knowing that you get the big picture, makes us look even better with our clientele!" 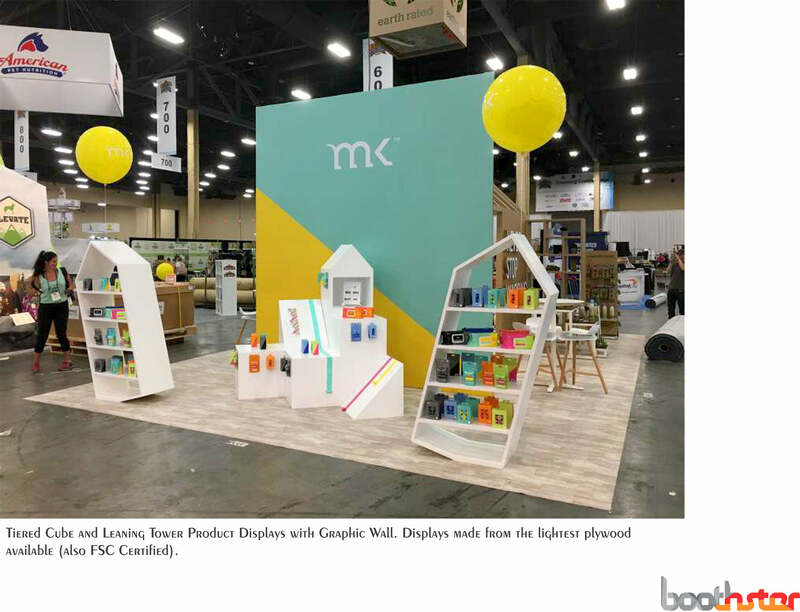 "As a nonprofit that funds and supports cleantech startups, it was critical for Oregon BEST to have display materials that reflected our missi on. Our boothster Eco Rollas have been wonderful. It is important to us that our materials be flexible with our needs as they change over time. We"ve printed new banners and they worked perfectly with the existing syst em. John-Paull and his team have always been responsive and gone out of their way to address any issues that have come up over the years of our use of their product. Next time we buy displays, we"ll go to Boothster first." "John-Paull provided great service and a beautiful product that is a perfect fit with our eco-friendly values . 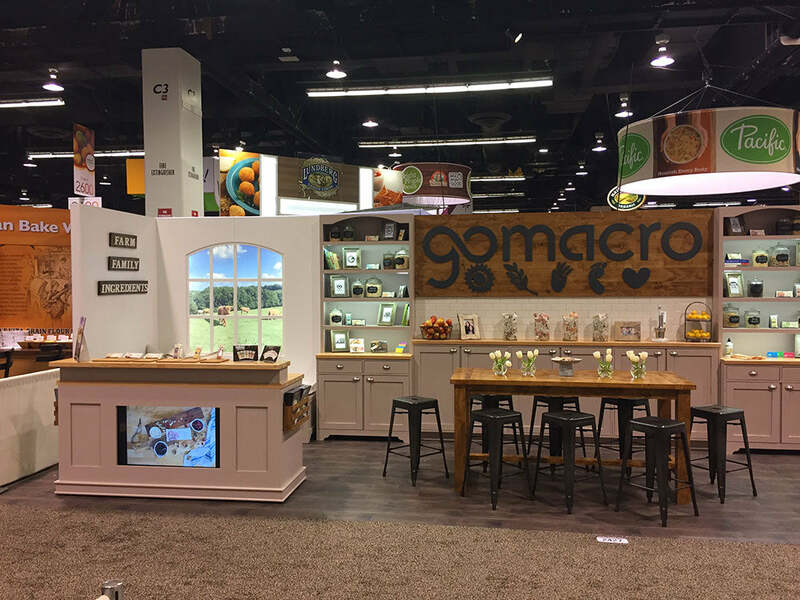 The ability to easily switch panels (and share the booth among our departments) saved us money and space as well!" "I would say your services reflect a keen level of commitment, determination and energy. Always with a cheerful human touch, and with an environmental ethos that"s truly good for all of us in the long run :)"
"I've had the pleasure of working with John-Paull and the Boothster team since 2011. 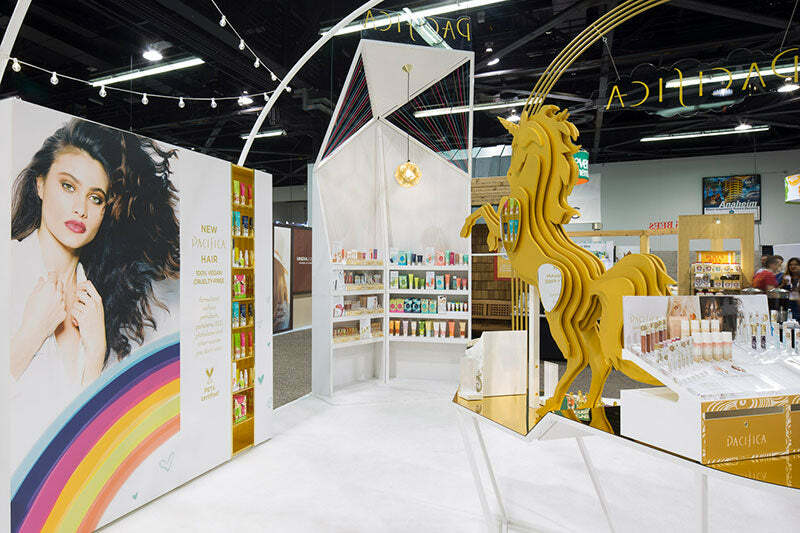 They"ve collaborated with us each year in a way that has allowed our trade show booth to help articulate the identity and values of our brand, while keeping us ahead of the curve from a design and materials standpoint. 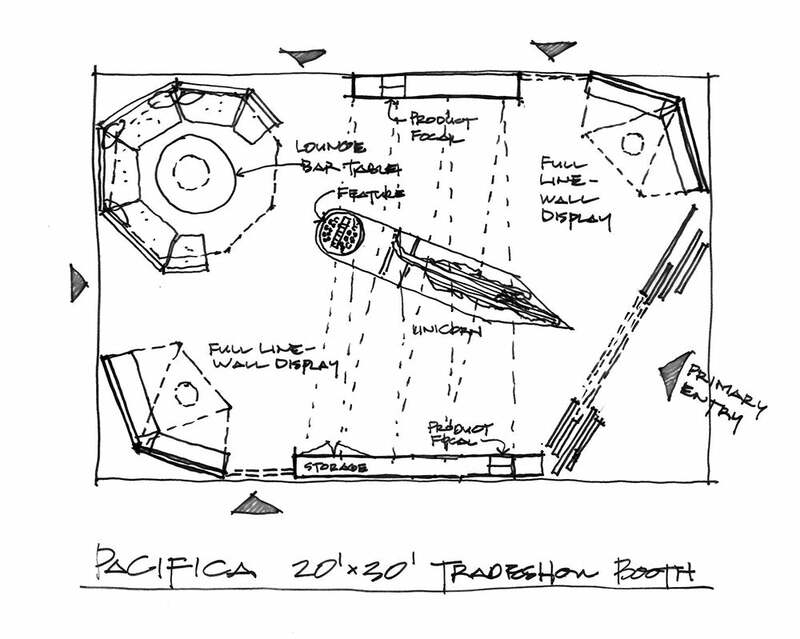 Their ability to translate out-of-the-box vision into tangible concepts that can then be brought to life is unmatched . JP and his crew also all have "MacGyver-like" skills which is extremely helpful when it comes to booth set up! I have, and will continue to recommend them."